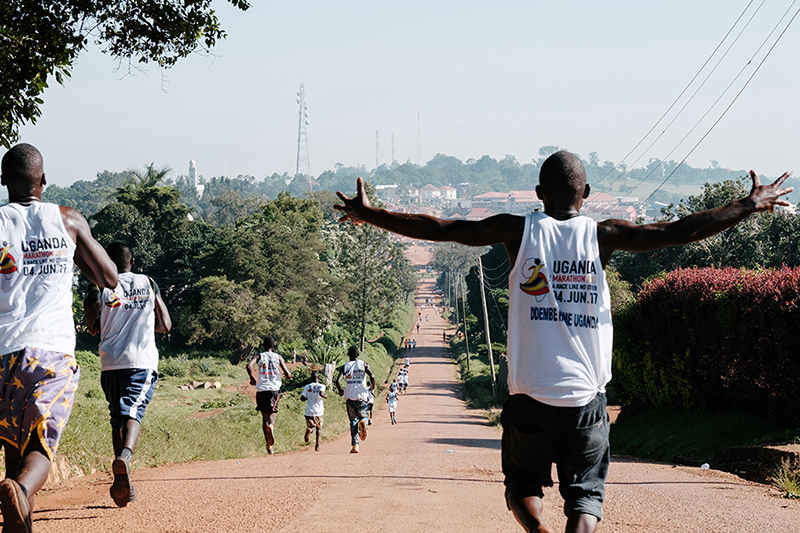 Get a personalised training plan from a running coach who knows exactly what to expect from The Uganda Marathon. 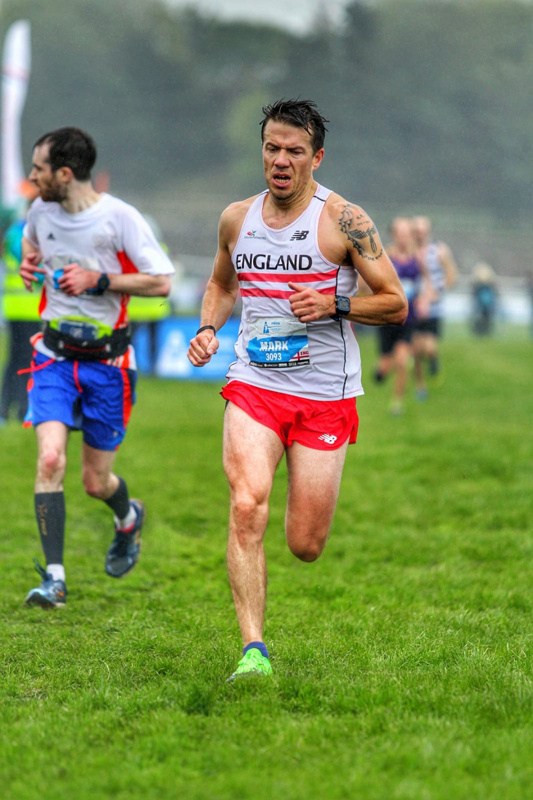 Mark Callaghan is a UK Athletics licensed running coach, with over five years working with beginner and intermediate runners. He has attended marathons and training camps in 4 countries in Africa and he won the international race at the inaugural Uganda Marathon. 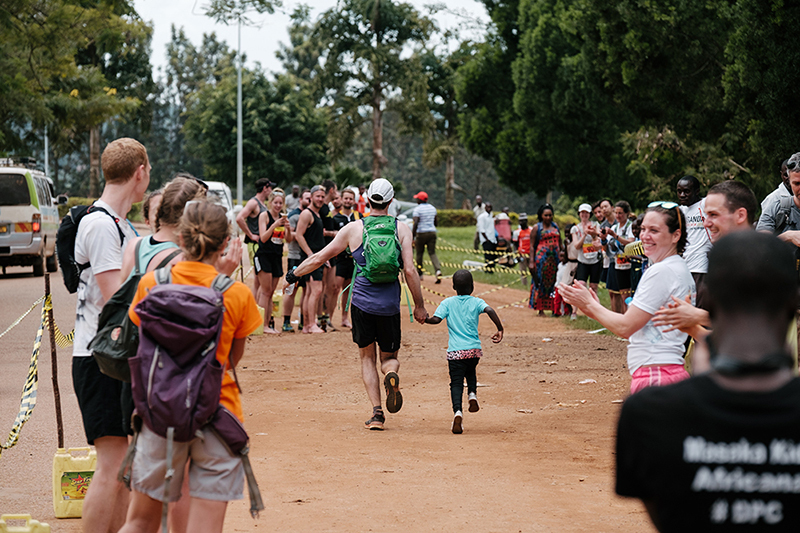 There is no one better to help you train for your Ugandan challenge. 15-20 min Skype session to discuss your experience, physical activity level, physical status, any limiting lifestyle factors to your training, your motivations and goals. This information will help to build your personalised training plan. The outputs from your athlete profiling session will be used to design a personalised plan that builds from your current level of fitness whilst taking into consideration any limiting factors. The aim is to create a schedule tailored to your life that will give you the best opportunity to optimise your preparation and achieve your goals in Uganda! 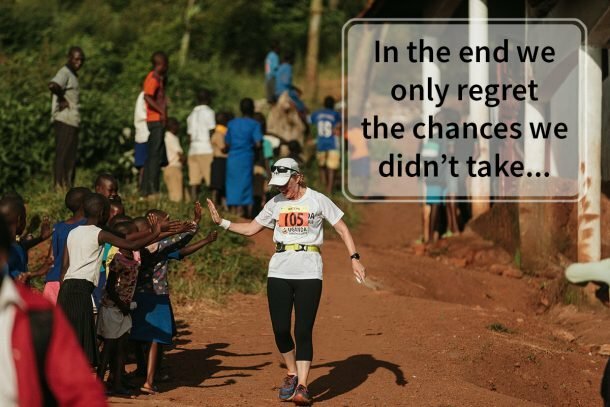 Receive a personalised training plan from licensed running coach and Uganda Marathon winner, Mark Callaghan! Mark is an experience UK Athletics licensed running coach, with over five years working with beginner and intermediate runners. He’s competed in the England running team and completed eighteen (extremely different!) marathons on four continents, including five World Marathon Majors in 2018 alone. Mark is extremely knowledgable of running in Africa, having attended marathons and training camps in Uganda, Kenya, Rwanda and Ghana. He was the fastest international, and 4th overall in the inaugural Uganda Marathon in 2015, and has attended every event since as our lead running specialist – he is perfectly placed to give you all the information and advice needed for you to have the best chance in The Uganda Marathon. 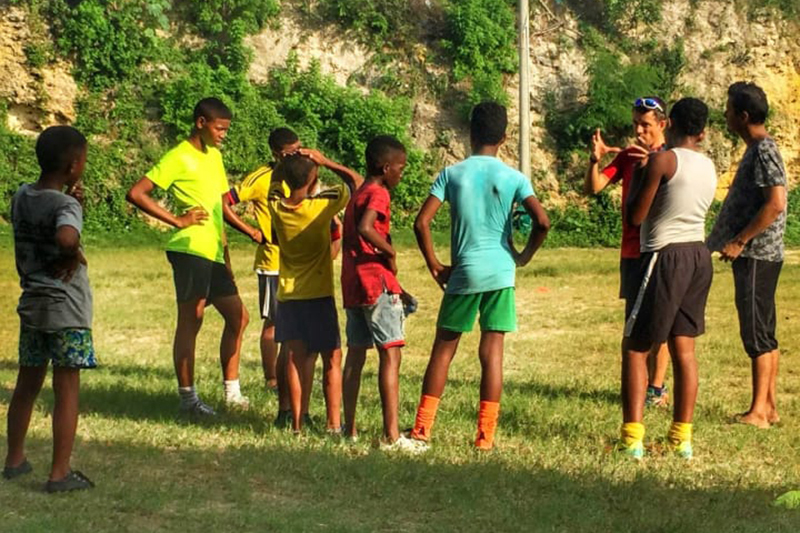 During the year, Mark travels the world to work on his passion for using running and physical activity as a tool for positive social impact, particularly in disadvantaged or developing communities and in dealing with mental health issues. You will initially complete a 15-20 minute athlete profiling session where you will be able to discuss your experience, physical activity level, physical status, any limiting lifestyle factors to your training and your motivations and goals for The Uganda Marathon. This is a great opportunity to ask any running questions and discuss the best way to train for the African trails. The information gathered from your athlete profiling session will be used to design your personalised training plan. The aim is to create a schedule tailored to your life that will provide you with the best opportunity to optimise your preparation and achieve your goals in Uganda! Once the plan is ready, a further 10-15 minute Skype call is available to walk through the detail and answer any further questions. What the proceeds are supporting. The proceeds from this coaching are going to support Mark’s Adventures in Running project. 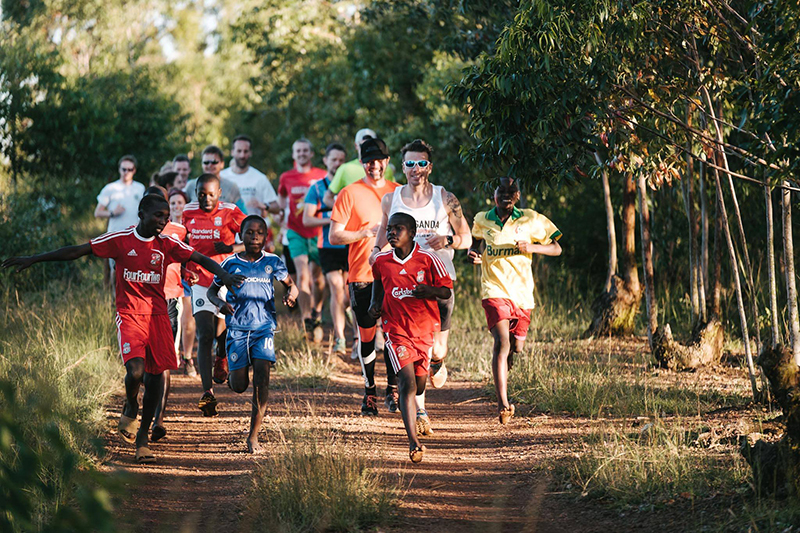 Since 2017, he’s used his background in project management and coaching to work with organisations who provide running or physical activity initiatives that engage with or benefit disadvantaged or vulnerable groups, in order to encourage well-being, inclusivity, and community development (including The Uganda Marathon). 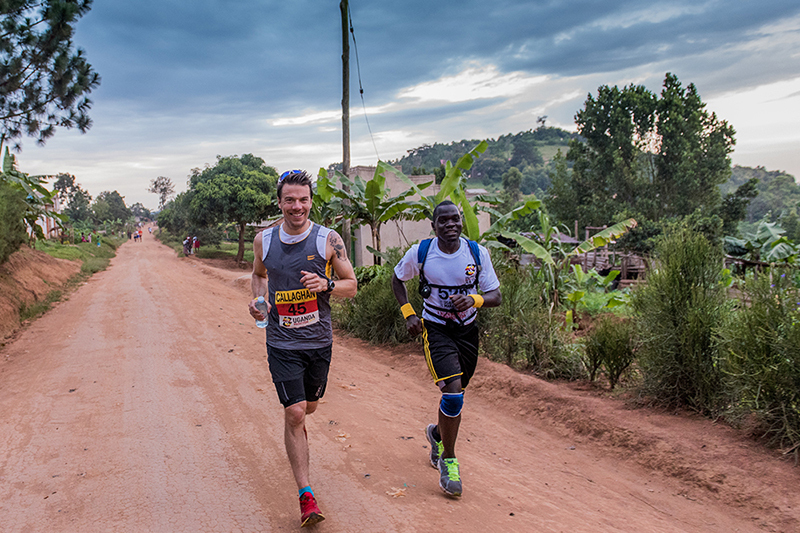 By investing in some professional and expert advice on how to maximise your training for The Uganda Marathon, you’ll also support Mark as he works to create opportunities for everyone to realise the benefits that running and physical activity bring. Tell me about your training so far.